Portugal is a country of golf and countless golf courses, which are often having a view over the ocean. In Portugal, there are about 100 golf clubs, which are located on magnificent green fields with mowed lawns, covered with the most exquisite varieties of grass. There are ponds, palm trees and series of holes in the shade of pine trees, which are the result of many years of work by the best landscape designers, who were creating unique combinations of hills, lakes, waterfalls and groves. Golf courses in Portugal offer visitors wonderful holidays in an ideally ecological zone with all the elements of the infrastructure – shops, restaurants, etc. Today a new trend is to combine golf courses with elements of housing infrastructure: in the heart of these golf courses, charming complexes of town houses and cottages are built. They are united in “condominiums”, which approximate the inhabitants to living in natural surrounding as much as possible. Just beyond the threshold, the plains of an immaculate lawn begin, and from the window, you can see the green plateau, which pleases the eye. 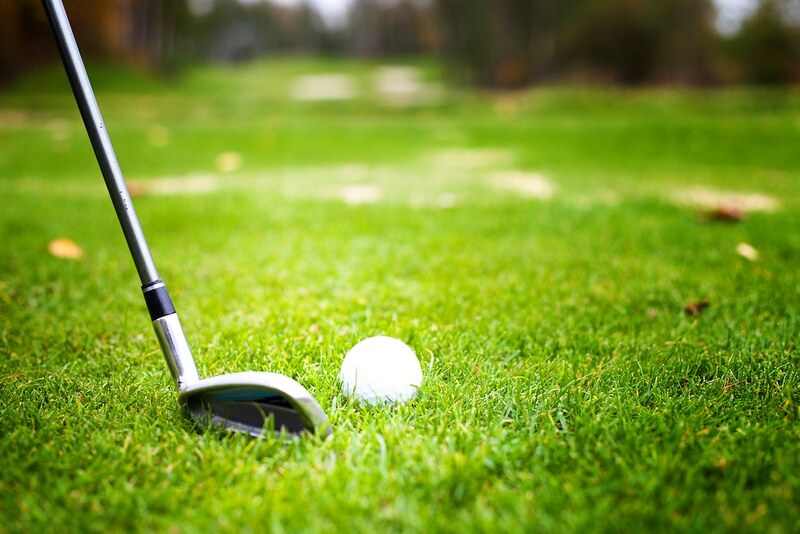 It is difficult to make a choice between the courses, but since the distance here is small, with the help of car rental at Lisbon Airport, you have the opportunity to play on each of them. The largest number of golf courses is in the Algarve region and they are concentrated within an hour’s drive from Faro. There, only along the coastline, there are 25 professional golf clubs. The sun in the Algarve shines 3000 hours a year, which means that you will not have to play in the rain. However, this is not the only reason why golf fans from all over Europe go to the Algarve. Sir Henry Cotton, who is the leading specialist in the world of golf of the 20th century, predicted a great future for golf in the Algarve: a magnificent climate, wonderful nature, 150 kilometers of white sand on the coast and mountain slopes. According to the ‘Golf World’ magazine, ten local fields are included in the top 100 golf courses of continental Europe, and the International Association of golf tour operators calls the Algarve the best golf tour. Excellent courses in Quinta da Ria, in the Ria Formosa Nature Park will certainly not leave you indifferent. Nevertheless, keep in mind that the magnificent panoramic views of the Guadiana River, the Atlantic Ocean, the mountains and the Ria Formosa Natural Park could distract you from a clear clever hit at the start. 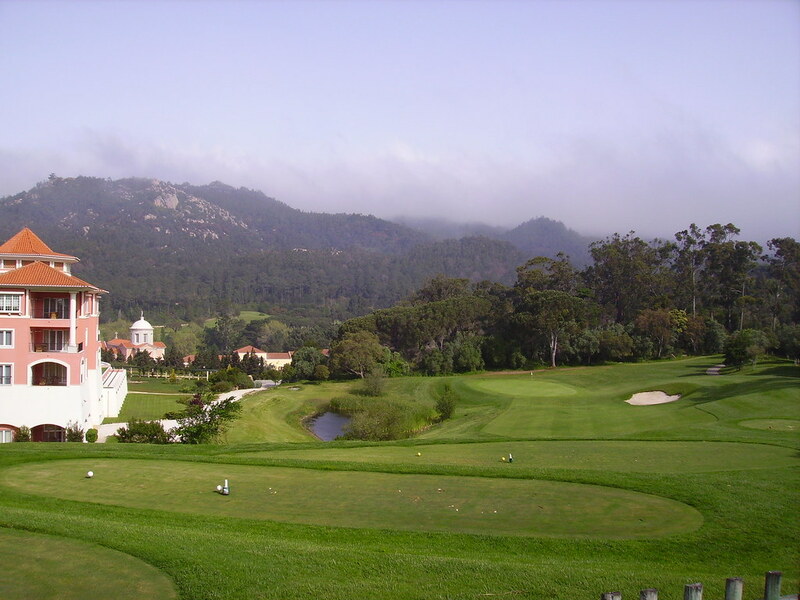 You will not remain indifferent, visiting six courses in Porto in the north of the country, one of which is the second of the oldest golf courses in Europe – the Porto Golf Stadium. This course was built in 1890 and represents a unique chain of playing fields located near Espinho beach. An unshakable tradition of this club is its right to host the Skeffington Cup, held since 1891, always at the same time. In addition to your favorite sport, there would be magnificent dishes of fish and shellfish, sunbathing on a warm beach and relaxation on the open terrace overlooking the sea. Devote a few days to golfing on the west coast. It will strengthen your body and spirit no worse than winds, blowing from the Atlantic. The kings of Portugal gave the lands and cities in this region to their chosen women, who preferred to spend their time in these castles. There, close to Lisbon, you will enjoy doing your favorite sport on the courses among the sea dunes or surrounded by pines and acacias. If you still do not have enough reasons to consider Lisbon a place to visit, golf would add more attractiveness to this city. Visit Lisbon, and you will be surprised by its striking resemblance to San Francisco. This city is, so to speak, defiantly elegant, and thus unforgettable. Here, there are more than 12 golf courses, and all of them are within easy accessibility, including the Troia course, which is considered by the experts the most difficult in Portugal. The magnificent Troia course, located in a forest park area between Tejo and the ocean, is famous for its hole 3 (par-4), which Robert Trent Jones has included in his perfect 18-hole golf course. Its narrow fairways and pine-covered greens are well protected by bunkers placed in “strategic” places. To the north of Lisbon, there is a course of exceptionally high quality, Penha Longa, which has twice hosted the open championship of Portugal. In the mountains of the central part of the country, there are many golf courses, which are under construction or design. There are also some, which are already functioning. Praia D’EI Rey, a golf course on the coast, overlooking the Berlengas Island, was voted the seventh in Europe, (by the ‘Golf World’ magazine), according to its characteristics. Remember that if you will watch the magnificent views of the Atlantic Ocean near the 11th and 12th holes for too long, you will have to walk 570 meters to get to the 17th hole. In Quinta do Peru, on the course for the real champions, designed by the American architect Rocky Roquemore, pine, eucalyptus, mimosa and acacia trees prevail the landscape. Several trees block off the fairways at the 15th hole. However, this is not the only test of your skill: at the third hole, the ball must fly over the lake to reach the fourth pair.